126 new laws in a year: PM Oli - Integration Through Media ....! 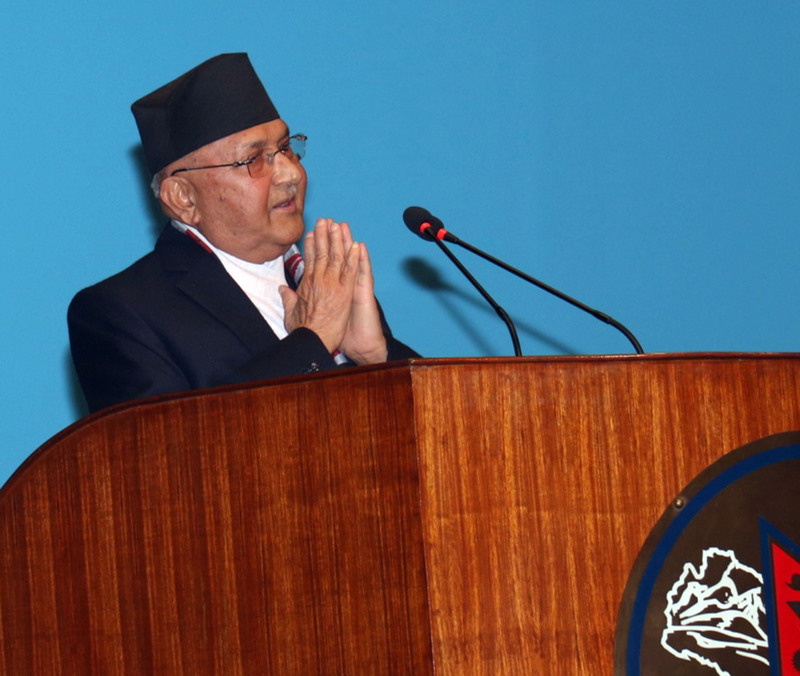 KATHMANDU: Prime Minister KP Sharma Oli has said the enactments of 126 new laws demanded by the constitution in a year were the first record in Nepal’s parliamentary history. In his address to the House of Representatives ( HoR) session today, the PM reminded that within a year of the government formation, 126 laws were formulated and 13 acts and some of Nepal’s acts were amended.